1/23/19—St. 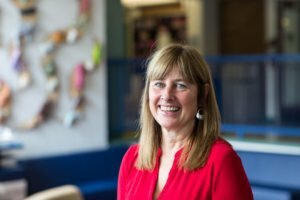 Margaret’s School (SMS) has announced the appointment of Sharon Klein as the next Head of School, effective August 2019. Klein is a member of the Board of Directors for CAIS (Canadian Accredited Independent Schools). She has served on the CAIS Strategic Planning, Standards, and Evaluation committees, and is a certified Fierce Conversations Facilitator, and holds National Coaching Certifications in four sports. For the last four years, Klein has been the highly successful Head of School at St. George’s School (STG) in Montreal, Quebec, a leading progressive, co-educational school. She led the school through a strategic planning process, enhanced STG’s reputation with the creation of a new branding and marketing campaign, and developed a campus master plan initiating a $10 million capital campaign. NCGS serves over 250 PK-12th grade girls’ schools across North America and beyond. Our member schools are remarkably diverse: independent, public, charter, and religiously-affiliated; boarding and day; primary, middle and/or high schools; enrollment ranging from 15 to 1,200 students; and located in major metro areas, remote areas, and everywhere in between! 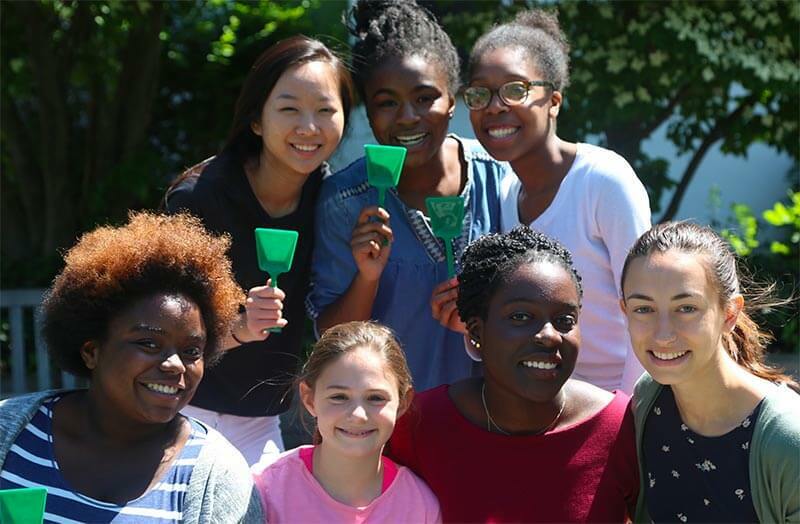 The common denominator that binds NCGS member schools is a commitment to girls’ education and inspiring the next generation of young women to lead with courage, competence, and empathy.